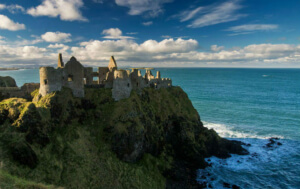 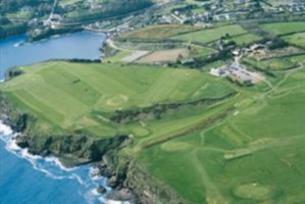 Dunmore East Golf Club has panoramic views of the village, the bay, the Hook Peninsula and the Irish Sea. 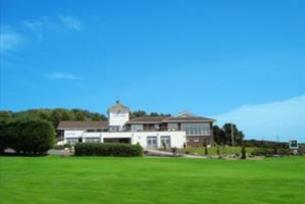 The course offers idyllic surroundings and clean, fresh sea air, combined with stimulating and challenging golf. 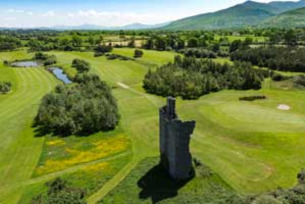 Faithlegg House Hotel is situated in an 18th century mansion, which has been restored to provide luxury accommodation in Ireland's magnificent South East. 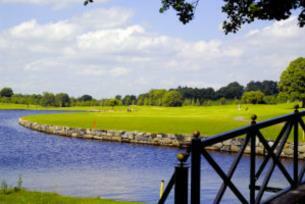 Located just six miles outside Waterford city, with its own golf course, it is one of Waterford's finest hotels. 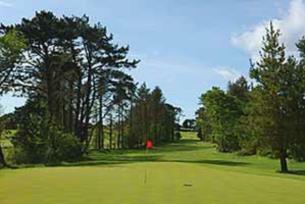 This attractive parkland course was designed by the great champion James Braid, who was Open Champion on five occasions. 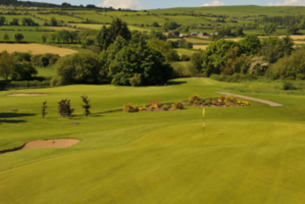 Waterford is particularly renowned for the quality of its greens and for its friendly atmosphere. 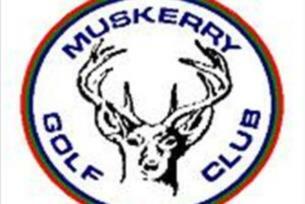 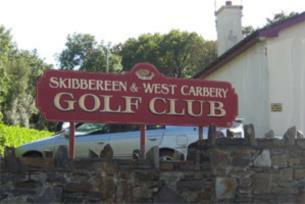 Munster's Club of the Year 2009, West Waterford Golf Club is located just off the N25 outside Dungarvan Town. 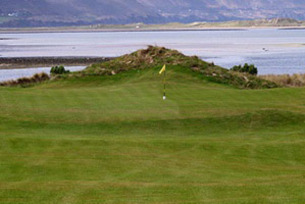 It's a superb championship golf course designed by Eddie Hackett.